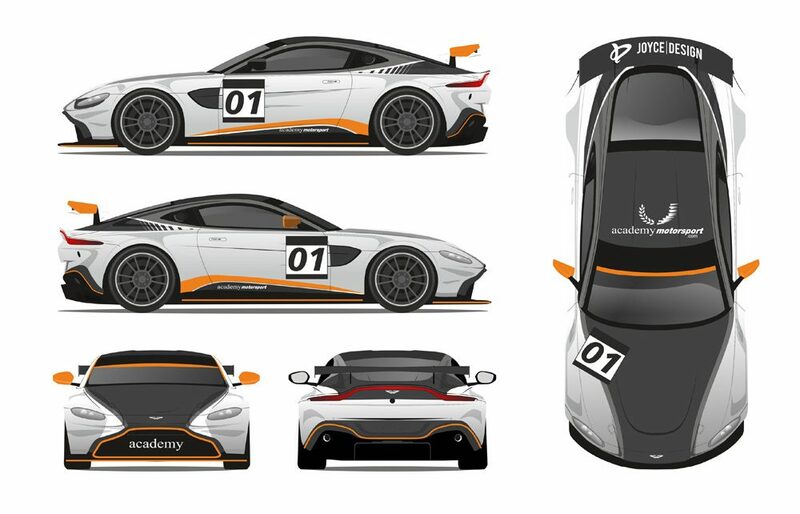 Academy Motorsport has announced that Ben Hurst and Micah Stanley will drive one of two Aston Martin V8 Vantage GT4s which the Worcestershire-based team will campaign in the 2019 British GT Championship. Ben Hurst drove for Hillspeed Racing in the 2018 BRDC British F3 Championship, finishing 16th in the standings and, in 2017, the 21-year-old Canadian driver won his domestic Formula Ford title. 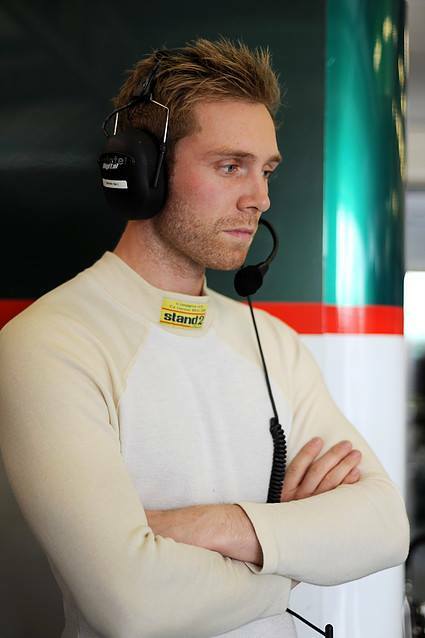 18-year-old Monégasque Micah Stanley has had previous GT4 experience, having contested selected rounds of the GT4 Central European Cup and the GT4 Series Northern Cup over the past two seasons. The team are currently seeking drivers for the sister Aston Martin V8 Vantage GT4 and interested parties are invited to make contact. 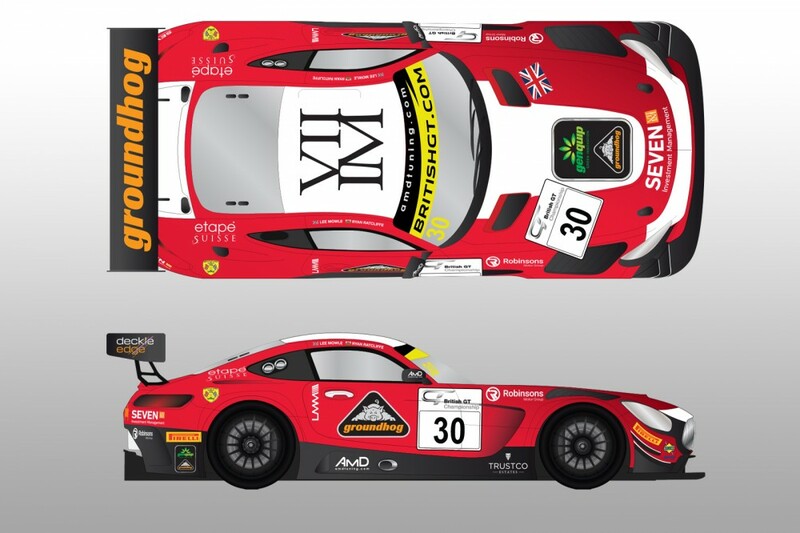 The 2019 British GT Championship opens at Oulton Park on April 20 – 22 with the pre-season Media Day being held at Donington Park on March 5.